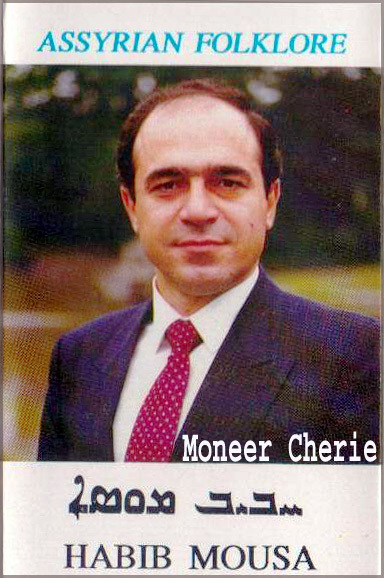 Habib Mousa was born in Malikiyeh-Syria on October 9, 1952 and raised in Qamishli where he studied at the Syriac school. 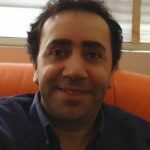 He was appointed at the age of ten to be the lead singer of the choir after his voice was recognized by Yousef Shamun. Since his early childhood he liked the church melodies that made him a deacon. Church was his source of inspiration and music. 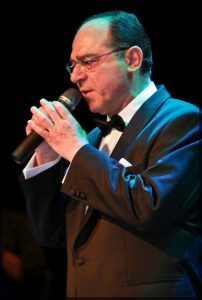 His professional musical career started in 1968 in Qamishli, he was chosen to be the first singer to sing a Folkloric song in the spoken western Assyrian dialect with his first song “Shamo Mar”. In 1971 Habib Mousa moved to Beirut to play an important role in spreading the modern Syriac folk songs. 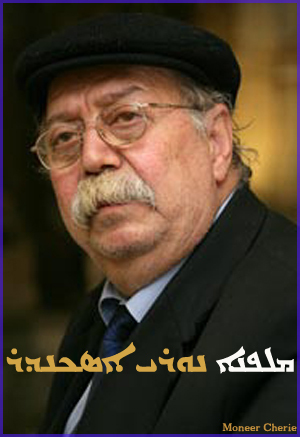 In Beirut he met the famed Assyrian composer Nouri Iskandar where together released Five records (singles) in modern western Assyrian. These songs are still popular until now. 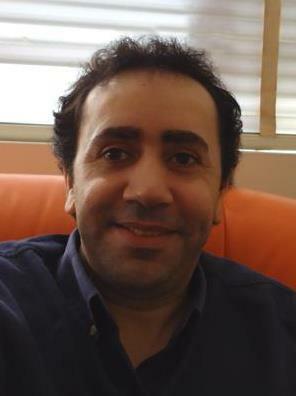 In 1977 Habib Mousa left Lebanon and immigrated to Sweden. He continued his musical career by carrying out many recordings and live shows both in Sweden and aboard. Habib Mousa is considered a giant of Assyrian music in western dialect, and collaborated in his early records with another giant of Assyrian music, the famed composer and conductor Nouri Iskandar. Nuri Iskandar is considered one of the most important living Assyrian composers, he was director of the Music Conservatory of Aleppo in Syria. 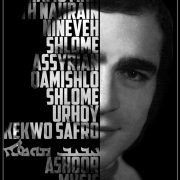 He was born in Deir al-Zur to an Assyrian family originally from Urfa in modern-day Turkey. He studied at the higher institute of music at the University of Cairo Between 1959 and 1964 and graduated with B.A degree in music. Left Syria due to war and now is living in Sweden. Habib Mousa released this single in Lebanon by Flex company in 1971, 1-‘Laymoutho w-Hubo, Lyrics by Amanuel Salamon, Music Nouri Iskander 2-Lebi Kriho-Yo, Lyrics by Danho Dahho, Music by Nuri Iskander. 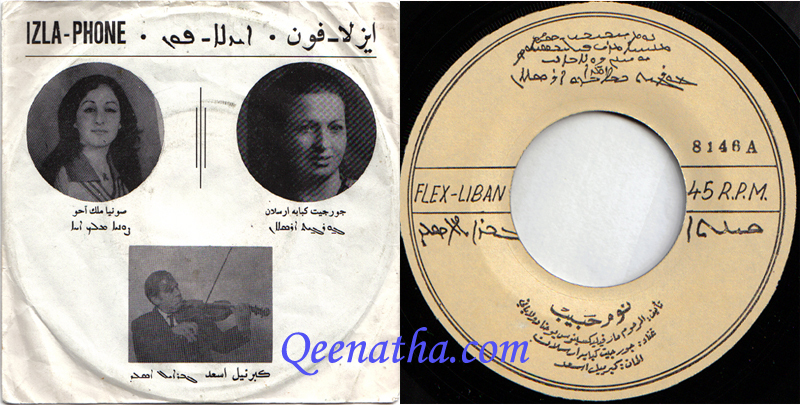 This single was released by Habib Mousa in Lebanon on Flex in 1972 with two songs, 1-Zabno Tloumo (feat.Nineweh Aho) 2-Shlome Shlome, both Lyrics written by Shabo Bahe and Music by Nouri Iskander. 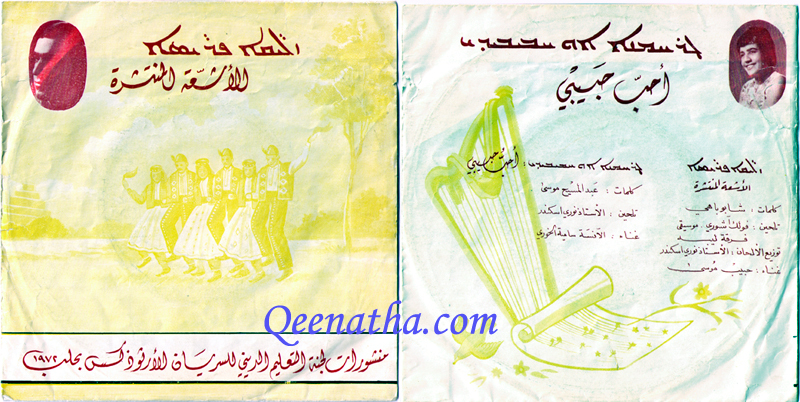 This record was released by Habib Mousa in 1972 with two songs, 1-Zliqe Frisi, lyrics by Shabo Bahe, music Folk 2-G-Rohmo-No O Habibaydi, Lyrics written by Abdelmasih Bisseh and Music by Nuri Iskander. 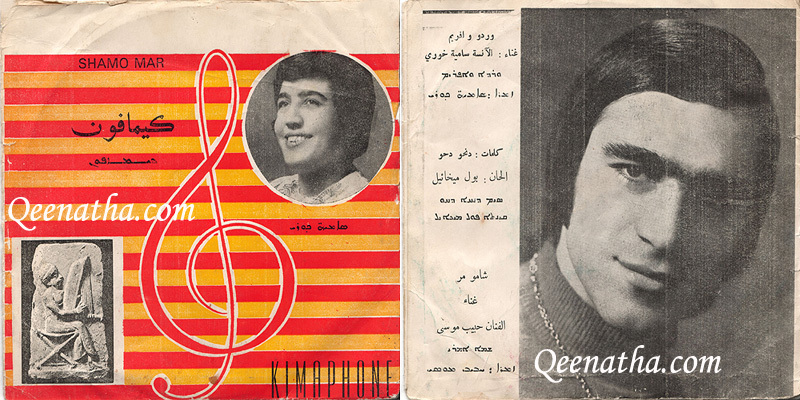 This single was released in 1971 by Habib Mousa on Kimaphone label in Syria #7645. came with two songs, 1-Shamo Mar 2-Wardo w Afrem feat.Samira Khouri. both written by Danho Danho and music by Pol Mikhael. Worthy of mention is this cassette tape released in 1989 containing 11 Assyrian folkloric songs in the Eastern dialect, completed and Mixed in Nineveh Studio in Sweden, accompanied by four musicians in traditional instruments. 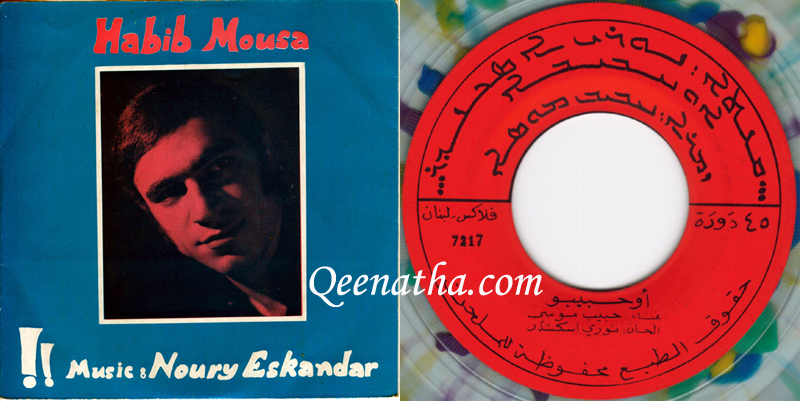 Fuad Ramzi released this single in 1971 in Syria, on Ershadphon, produced by Hammo Ofestaqchi, Two songs titled (1) Hema u Haye, (2) Noqusho, bother written by Shabo bahe including music. 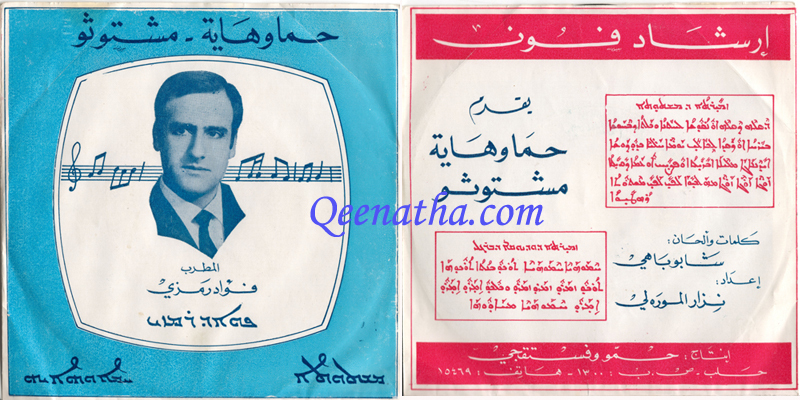 Jano Barbar released this record in 1971 in Syria on A.C.A “Qala d Mardutha”, song titles are (1) Talakh Ya Khliti written by Amanouel Salamon (2) Habib At Haye written by Abrohom Lahdo, both music by Nouri Iskander. The song “Habib At Haye” was sung by Jalil Maiilo in 1969 but was distributed as bootleg copy and not on an official record, and as I understand it was sung in a different dialect. Pol Mikhayel released this record in Syria in 1971 on Kamichly Kimaphone, song titled: Kmisawri L Quli, Lyrics written by Danho Danho, Music by Pol Mikhayel. song was first recorded before the summer of 1971 in Qamishli, and then it’s Reel-to-Reel (Original Track) was taken to Beirut to be pressed. 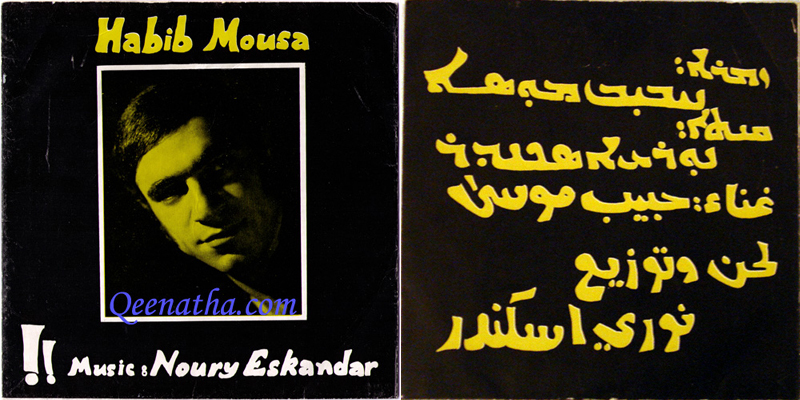 First version of this song was sung by Habib Mousa in the summer of 1968. Pol has sung another five songs but not officially released. 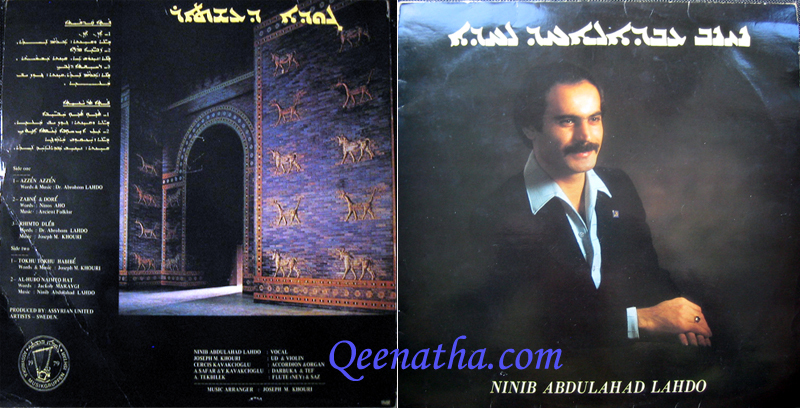 This record was released in 1974, Music by Gabriel Assad, the two song are titled (1) Num Habib sung by Georgette Arslan, written by Yuhanon Dolabani (2) Forahto with, sung by Sonya Melek Aho, written by Fawlos Gabriel. produced on Flex-Liban, in Lebanon. #8146 on Izlaphone label. 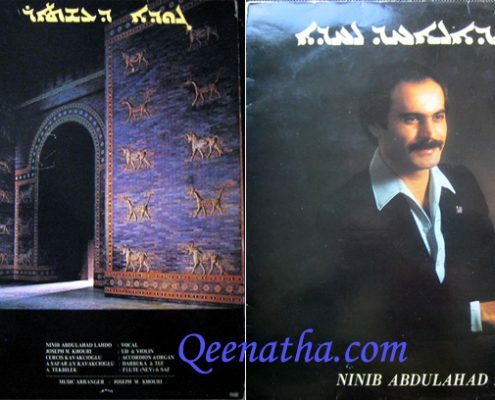 I am including this LP (Long Play) record by Nineb A. Lahdo on this post because this is the only LP record released in the Western Assyrian dialect with secular songs that we know, very few LPs have been released in West dialect, another known example is by a female singer named Alice Lahdu, she released her LP in 1979 in USA but included arabic songs. The other LPs have been church records, which I might write about in the future. More info available in Volume one book by Abboud Zeitoune’s “Music Pearls of Beth-Nahrin” including biographies, background information and stories.